The Forex market, with its $5 trillion trading volumes isn’t just the largest investment industry in the world but is also the most liquid. The huge market size, liquidity and added perks like the availability of high leverages make it the most attractive market for most individuals and institutional investors. Several regulatory bumps that have emerged in the past decade have threatened to disrupt trade by attacking its most attractive feature – leverage. It started in 2010 when America’s CFTC set a 1:50 cap on the leverage afforded to forex brokers. Eight years later, Europe’s ESMA followed suit and introduced a 1:30 leverage cap in August 2018. You, however, don’t need to panic as there still exist numerous reputable international brokers with leverages as high as 1:3000. We have scoured the internet vetting the different high leverage brokers currently available and came with a list of 10 best brokers so you don’t have to. But first, we share with you the criteria we used in separating the wheat from the chaff. While XM UK and XM Global are subsidiaries of the larger XM Global Limited, you will only ENJOY the benefits of high leverage, up to 1:888, from XM Global. The former is FCA-UK regulated and thus operates within the 1:30 leverage cap. We were particularly attracted to XM Global’s comprehensive approach to forex trade with different accounts catering for both beginners and advanced traders. It gives you access to all the seven major currency pairs with tight spreads from as low as 0.6 pips. After opening a trading account with XM, you become eligible for their different types of bonuses. These include the no-deposit bonus, $30, for every new account and a 100% matching bonus for the first deposit. If you are new, you will probably want to sign up to their free introduction to forex trading course. It is availed in the form of articles, eBooks, videos and regular webinars- hosted several times a week. Both beginners and advanced forex traders can also opt to have one of XM’s personal account managers handle their accounts, at a fee. And should you chose to manage your account, XM avails daily signal updates and market outlook for more informed trade execution. 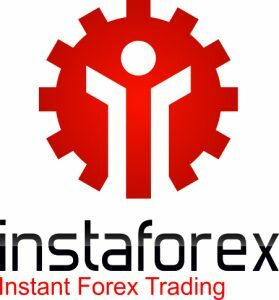 Established in 2007 and headquartered in Kaliningrad, Russia, Instaforex comes up as one of the best Eastern Europe based forex brokers. Its high leverages of 1:1000 in a region that is dedicated to crippling leveraged traders makes it stand out. So does its multi-account feature that allows traders to host three accounts on their servers simultaneously and support for all major currency pairs. InstaForex caters for both the beginners and expert traders. Either can start by opening a demo account or a real trading account that only calls for $1 in minimum deposits. In both cases, all InstaForex traders have access to training resources and video tutorials. The broker will also grant their clients immediate access to their elaborate charts as well as a wide array of technical analysis tools to help execute trades. While analyzing the broker, we particularly liked the level of instant support they provide their traders through multiple communication channels. We also liked the level of technology investment they have put towards ensuring their brokerage is available on different options like the web trader, MT4 and MT5. Apart from its high leverage – 1:500 – OCtaFX makes it to our list of best forex brokers because of its ultra-low fees and even lower spreads that range from 0.4 to 0.6 pips. We also liked its copy trading option that allows beginners to make more informed trades by copying and learning from the more experienced traders. More importantly, OctaFX runs regular promotions that grant a select group of traders access to higher leverages. Their last campaign targeted the Asian market, allowing the MT4 traders from the region to manually raise their leverage from 1:500 to 1:1000 and the MT5 traders from the standard 1:200 to 1:500. You start by opening a trading account and choosing a trading platform; you can opt for MT4, MT5, their web trader platform or the OctaFX trading app. Either of these is available in over 10 languages and require a minimum deposit of $5 with a 50% bonus on your first deposited amount. Here, you can trade all the major currency pairs with a trader that executes trades fast through the one-click trading feature. Apart from the copy trading feature, we also liked their daily market outlook and constant trading signals. In a market that is speedily collapsing the leverage walls, it is impressive to see the 1:400 offered by Forex.com. We feature it on this list not just because of the competitive leverage and fixed spreads but also because of its longstanding reputation in the forex market. Having been established in 2001 and Forex.com is one of the most successful and reputable high leverage brokers. We believe Forex.com has one of the largest collections of tradeable currency pairs, 80+. We also liked its clear and competitive pricing model that captures every transaction as well as its elaborate trading platforms. Apart from providing a trader with a wide resource of technical analyses tools, we also observed that the broker keeps tabs on the forex markets regularly and forwards tips on possible price action influencers. With a higher than average leverage provision of 1:1000, a strong brand reputation and a huge collection of trading currency pairs, FXTM, easily makes it to our list of best forex brokers. Such other factors as expansive trading platforms, from Metatrader to WebTrader and mobile apps, as well as its foolproof risk protection also informed our decision to include it in our top ten list. FXTM broker places a huge emphasis on forex education and constant trading strategy revaluation and is, therefore, sending regular materials and hosting webinars. We also liked the broker’s strong emphasis on data security, fast execution of trades, and a supportive customer service team. 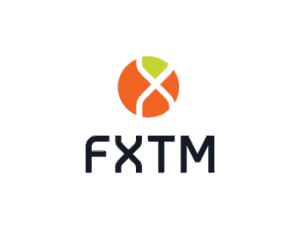 We also noted that FXTM has adopted one of the fastest payment processing technologies, capable of processing a huge base of payment options. The number of forex trading pairs available here is however capped to 50 but features all the major trading pairs. 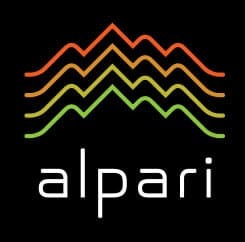 After two decades of active involvement in money markets and a leverage of 1:1000, Alpari easily passes as one of the most reputable forex brokers. 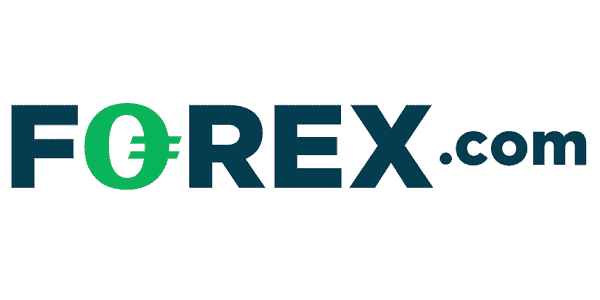 It also makes it to the list by virtue of being one of the most decentralized brokers, located in eight locations across the world and over 60 currency trading pairs. One of the most unique features with Alpari is that it maintains a special binary trader platform for clients alongside the already versatile trading platform that comprises of MT4, mt5, Web and mobile application traders. We also liked the level of differentiation they have put in place for different accounts as well as the different bonuses availed to clients upon registration, making the first deposit. Additionally, the broker keeps tabs on their traders account activity, rewarding active and loyal traders with a premium membership. Perks here include free deposits and withdrawals. Started in 2008 and headquartered in Mauritius, NordFX makes it to our list of best forex brokers because of its high leverage, 1:1000. The broker’s services have also received a node from numerous global organizations and currently operated under the regulations of such global bodies as CySEC. It also stands out because of its versatility in trading platforms that include MT4, MT5, Android and iOS app and a WebTrader. 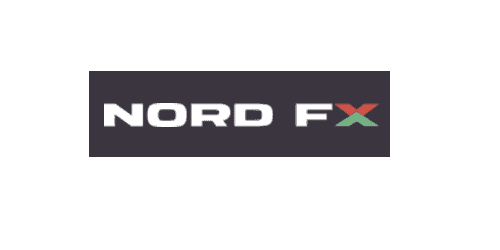 NordFX maintains three manual trading accounts whose minimum deposit amounts range from $10 to $500 and spreads from 0.0 pips to 2 pips. We, however, noted that while it supports all the major currency trading pairs, its collection of currency trading pairs is limited to 33. Nonetheless, Nord’s appreciation for technology extends far beyond their platform versatility to touch on its speedy payment processing system. 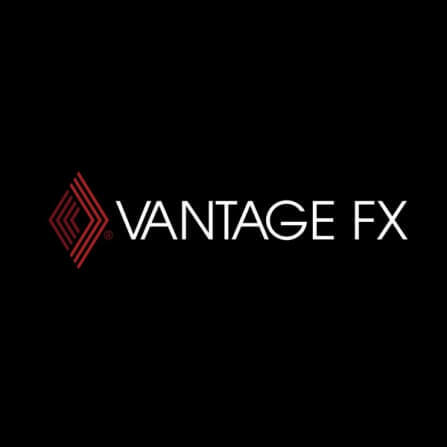 Vantage FX allows you to trade with leverages of up to 1:500. This and fact that that it has built a strong reputation since its establishment in 2009 plus its regulation by the leverage-friendly Australian ASIC played key roles in ensuring it made it to our list of best forex brokers. Apart from the usual versatility in Metatrader and web trader platforms, VantageFX has also partnered with ZuluTrade, the social trading network, to facilitate social trading. 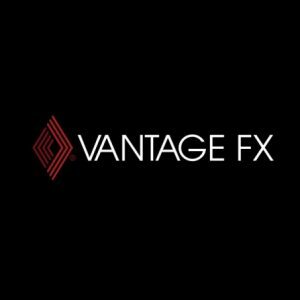 VantageFX stands out from most other equally reputable Australian and South East Asia brokers because of their 15% welcome bonus for initial deposits above $1000. The broker will also reward a trader who successfully refers another with $100 deposit to a live account. The broker, however, demands $100 as a minimum deposit amount that can be used to trade over 40 currency pairs. Equally interesting to us was the free VPS service offered by the broker as well as a binary options trading feature. Australian based IC Markets makes it to the list of best forex traders available today because it is one of a handful offering such a high leverage 1:500 to robots, scalpers and high volume traders. While most brokers may offer higher leverages than this, we noticed that they only target manual traders and have implemented a graduated leverage allocation schedule that decreases in relation to an increase in trading volume. Apart from the leverage, fact that it targets scalpers, and automated trading market, we liked IC Market’s spreads and order execution speeds. Note that while most brokers adopt floating spreads that keep fluctuating, IC markets embrace a fixed spread for their base trading currency pair EURUSD that averages 0.1 pips. The broker is also alive to the technological demands of the industry, particularly when dealing with automated traders and has in effect fine-tuned its system to post some of the fastest trade executions speeds in the industry. FBS forms the crème of the industry with its ultra-high leverage extending to 1:3000. You will also like it if you are looking for a forex broker with differentiated types of accounts catering every type of trader, from CENT account for beginners to ECN accounts for high volume traders, scalpers, and automated traders. One of our most unique observations about FBS includes the fact that the broker covers the commissions and therefore has no deposit or withdrawal fees. The spreads here range from 0.0 pips for the Zero spreads account to 3 pips for the micro trading account. 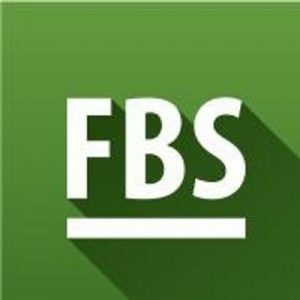 We were also intrigued by the fact that FBS versatility doesn’t just start and stop with the establishment of multiple types of accounts and superior technologies. It also covers global reach where the trader is available for most global citizens, safe for US traders, and also supports most major international languages. The American and European jurisdictions may have placed a cap on leverage, but this hasn’t deterred international brokers. The forex market isn’t short of high leverage brokers willing to help further your trades and extend your bottom line while shielding your accounts from heavy losses and negative balances. We have taken the liberty to explore the market and come up with a list of the best ten high –leverage brokers operating within reputable regulatory frameworks, offer such operational merits as fast payment processing and order execution, data security, and customer support. If you are actively looking for a good high leverage forex broker, we advise that you go through this list carefully, and only settle with a broker that best suits your needs. 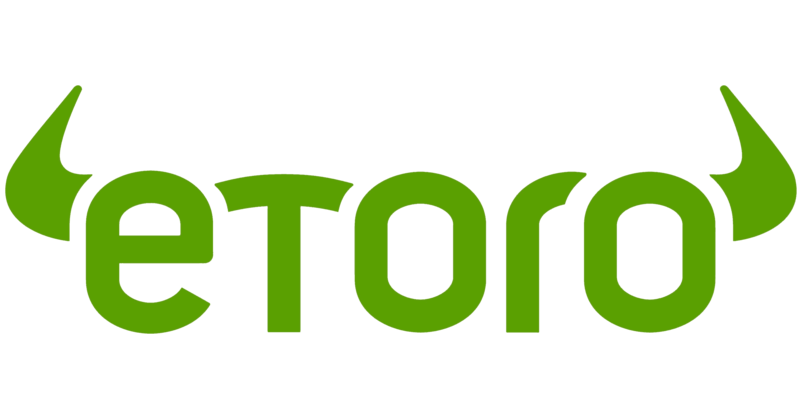 For instance, if you are relatively new to the trade, we recommend that you consider a broker that is genuinely committed to advancing forex education or one that supports copy trading such as eToro. This is entirely dependent on the high leverage broker you chose. A majority of the brokers we have listed here have implemented safeguards like guaranteed stop loss and low fixed spreads that guard against huge losses and negative trading account balances. What is the difference between 1:30 and 1:3000 leverages? Leverage ratios denote the range within which you can use the forex broker’s loan capital in executing your trades. A higher ratio, therefore, implies access to a higher trading loan capital. Which is the best high leverage forex broker?? In an ideal situation, the best high leverage broker would be one that offers the highest leverage ratios. But you have to look beyond this and evaluate such other factors as reliability, regulation, and the level of customer support advanced to the traders. We have taken time to evaluate them all using these reliability metrics, so you don’t have to, and we believe that any of the above-mentioned brokers fulfill this criterion. Note that the higher the leverage ratio, the higher the risk. The best leverage ratio, therefore, depends on your risk tolerance. Which is best between manual and automated forex trading? We believe that there is a reason more than 70% of all forex market trades today are executed by automated trading robots. The forex market is highly volatile and it takes seconds, or even milliseconds, for prices to change making it difficult to analyze and execute meaningful trades manually.